Wharfedale Crystal 4 Series speakers are for music and film lovers who are seeking a quality, fully-fledged home cinema solution at an entry-level price.The bookshelf and floorstanding speakers in the range performa equally well in a stereo or 2-channel systems as they do in a home cinema configuration. 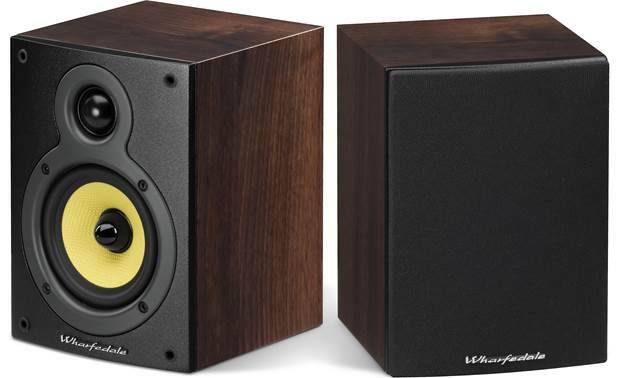 Wharfedale has been designing loudspeakers since 1932. The original designs by founder Gilbert Briggs were made for musicality and performance, and while much has changed in regards to technologies such as driver material and production methods, Wharfedale's engineers have have stayed true to this original philosophy in the design of the Crystal 4 series. Kevlar is the chosen material for the low frequency drivers in Wharfedale’s leading products - It’s light, stiff and strong. As such Crystal 4 uses a premium Woven Kevlar weave in its bass and mid drivers. Combined with Wharfedale’s advanced motor systems and its in-house manufacturing to guarantee the highest quality standards, Crystal 4 delivers speech with clarity and sonic impact for movie special effects. 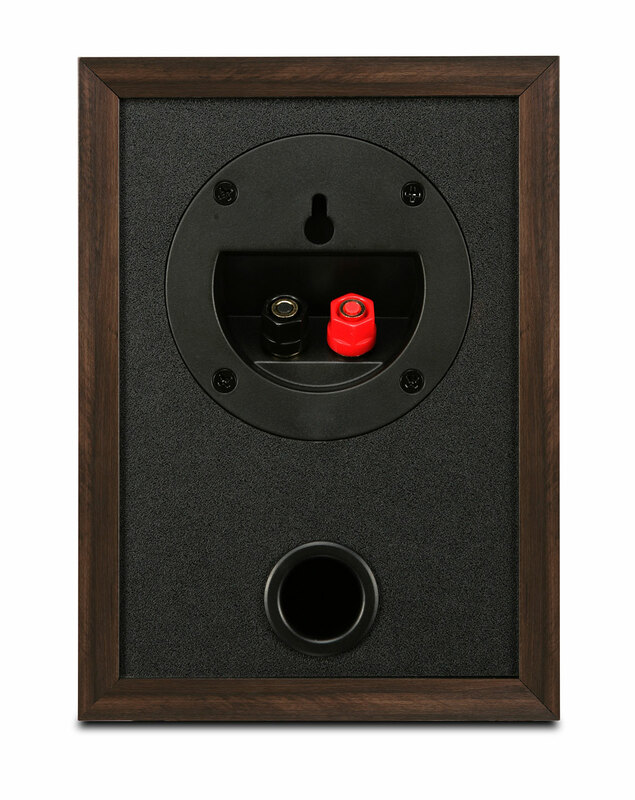 Crystal 4 series has been engineered for excitement - a Crystal 4 system demonstrates coverage and depth usually associated with much more expensive home cinema systems. 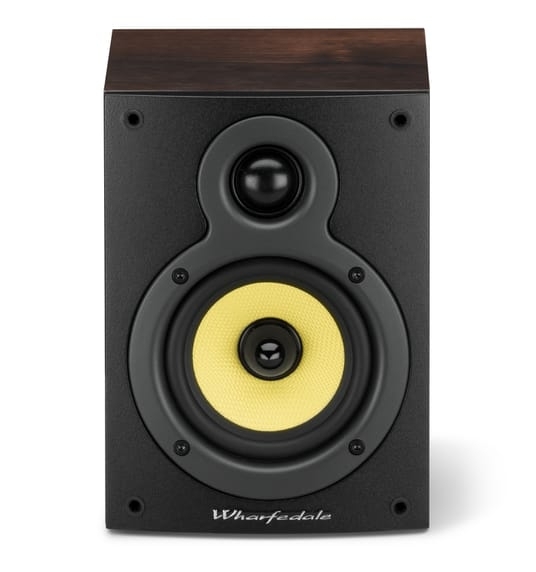 Intoxicating high frequencies and powerful bass - it’s mostly thanks to Wharfedale's tried and tested driver technology.